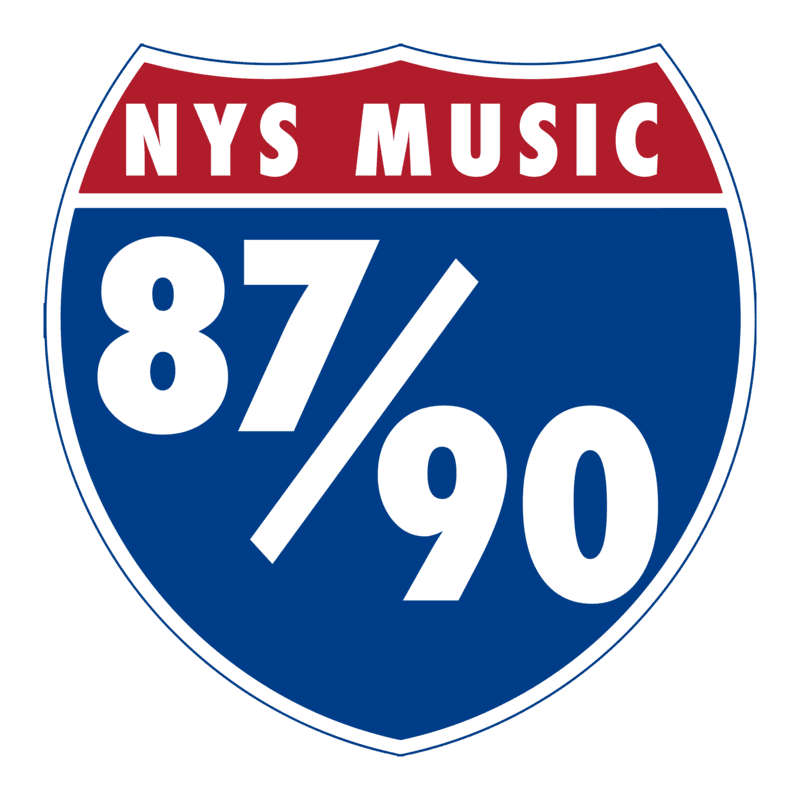 The artists of NYS Music 87/90 are busy this spring and have grown immensely since the launch of the artist publicity and media group. 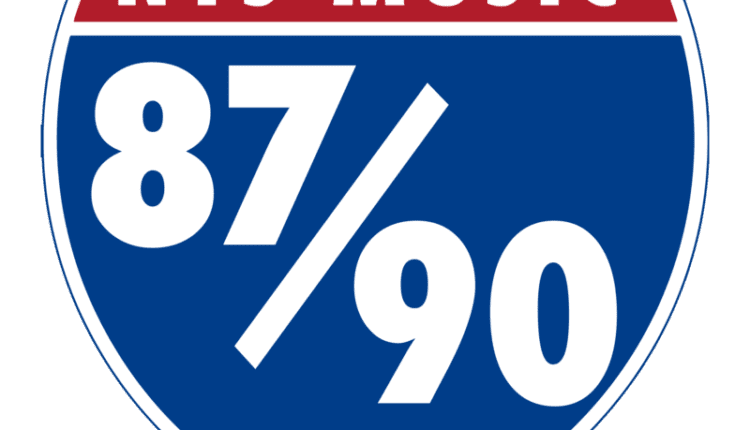 The seven artists of 87/90 include the best up and coming bands from across New York State, and they’re stretching out across the country this summer. Let’s check in and see what they’re up to. Cousin Earth release Human Music on April 27 with a concert at Bowery Electric along with Hunt for Hunter and The Phryg. We’ll have a review of Human Music next week – get ready for this incredible album! Formula 5 just wrapped up a 4-show run with Goose, including covering each other’s originals “Trout Waters, Part 1” and “Jive 1” at Pacific Standard Tavern in New Haven on Saturday, April 14. They’ll be at The Waterhole kicking off Party on the Patio this Thursday, perform with Cypher at Flour City Station on April 26 and The Hollow in Albany on April 28 with Space Carnival. Let’s Be Leonard opened up for The Magic Beans at The Hollow on April 12 and will be back in the Capital District with a headlining show at Putnam Place with Root Shock on May 19. They’ll perform at Sterling Stage Folkfest on Sunday, May 27 with a set of originals plus Dead sets on the side stage. Folkfaces recently wrapped up a week long tour in the south, and have a summer tour announcement coming soon. They’ll open for Reverend Peyton’s Big Damn Band on May 3 in Rochester and will be opening for The Felice Brothers at The Waterhole in Saranac Lake on June 15. They are planning for their upcoming album to be recorded at GCR Audio, and released the video for “We’re on the Move Now” featuring Abby the Spoon Lady. Intrepid Travelers are celebrating their 5 year anniversary early with Cinco en Mayo: 5 nights of IT in May at Nietzsche’s. 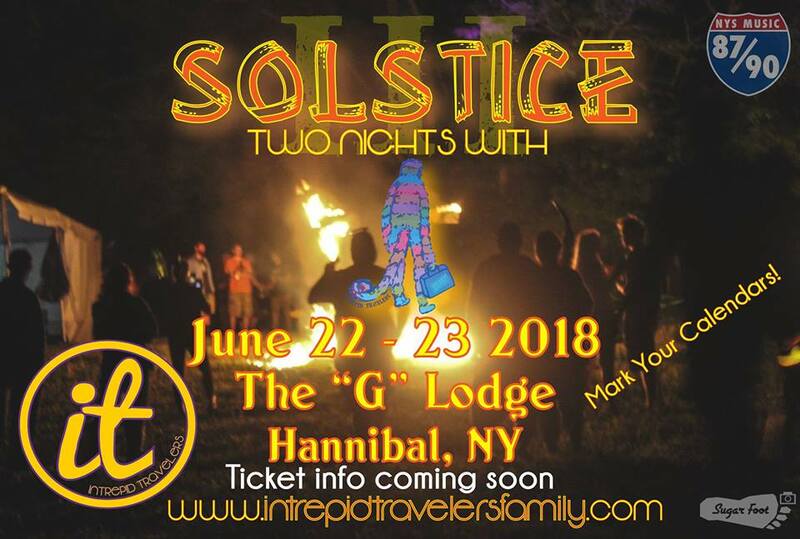 The Buffalo based band will also hold their renamed Solstice Fest (formerly IT Fest) June 22-23 in Hannibal, NY. Gowanus will be entering the studio next month to record their second album. 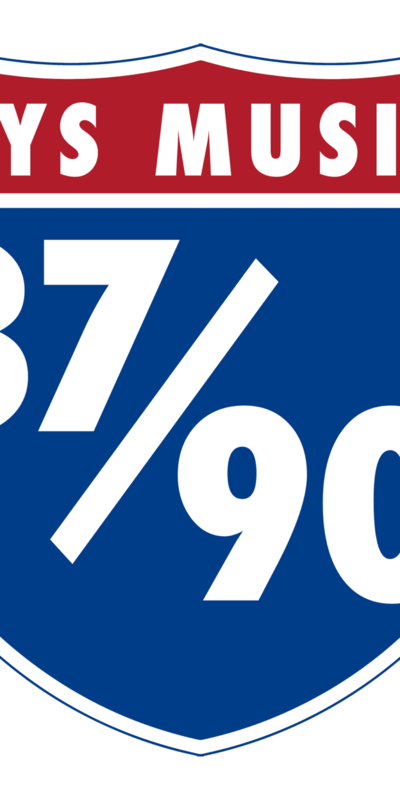 Space Carnival will be opening up for fellow 87/90 artist Formula 5 on Saturday, April 28 at The Hollow in Albany, and were recently added to the lineups for Summer Camp, Disc Jam and Mazzstock music festivals.